It’s true that today YouTube is a force to be reckoned among social media. 1.9 billion logged-in users a month definitely prove this. However, to determine whether this is the right marketing channel for you, think about the advantages and disadvantages of YouTube. Only by recognizing and taking into account both its strengths and weaknesses can you make a decision you won’t regret. 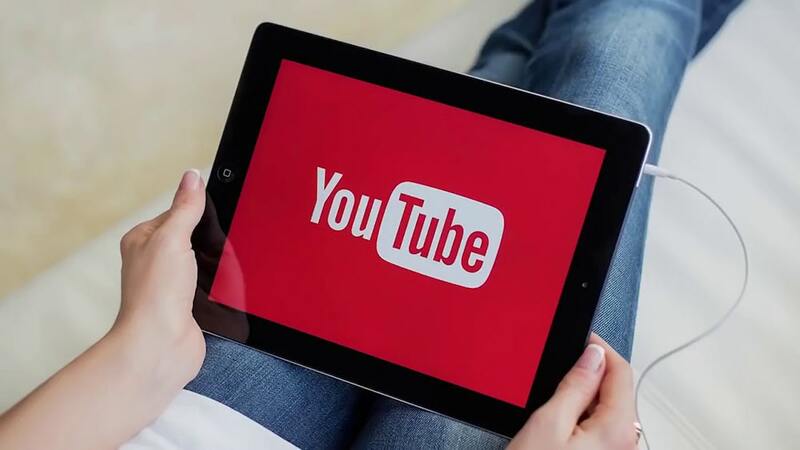 The greatest advantages of using YouTube in your marketing strategy include a SEO boost (Google favors YouTube content) and a huge and excitable audience. YouTube videos can go viral in a blink and the platform itself will work with you to promote your content most efficiently due to its advanced targeting options. You also get full control of your YouTube content. There are no limitations in file quality, duration, etc. So long as you aren’t breaking any laws and copyright, you are free to post any kind of content, which gives your marketing team a lot of flexibility. Don’t forget a SEO boost as well. YouTube is the second most popular search engine today. Rising in the rankings with it by using YouTube tags and other SEO tricks can help you get noticed not only there but on Google as well. I admit I love YouTube and it’s an amazing platform rife with opportunity. But as I see it, this is exactly the reason why taking your brand there might not be the right idea for you. The competition on this platform is insane today. Therefore, getting noticed will be extremely difficult despite the presence of tools that can help you get noticed. You see, everyone is using them, so it’s very hard to stand out. And if you do want to stand out, you need to produce amazing content that cannot be ignored. This requires a lot of money and work, so the majority of small businesses simply cannot afford focusing on that. From this point of view the advantages and disadvantages of YouTube do not matter as you won’t be able to make the most of them by default. Therefore, I recommend using YouTube as something of a side project for your business. Fill your channel with helpful animated how-to videos as well as personal vlogs of your employees and behind the scenes videos. Simply put, use this medium to humanize your brand and reap whatever benefits you can while doing it. However, don’t blow the entirety of your marketing budget trying to create a viral-worthy video. And if you want to learn more ways to market your business effectively, click here.